Miami International Airport is the gateway to Latin America and the Caribbean and is the second-busiest airport for international passengers in the U.S.
MIAMI - What's in a name? That was the question that had a couple of Miami-Dade County commissioners on opposite ends of a discussion to rename Miami International Airport. 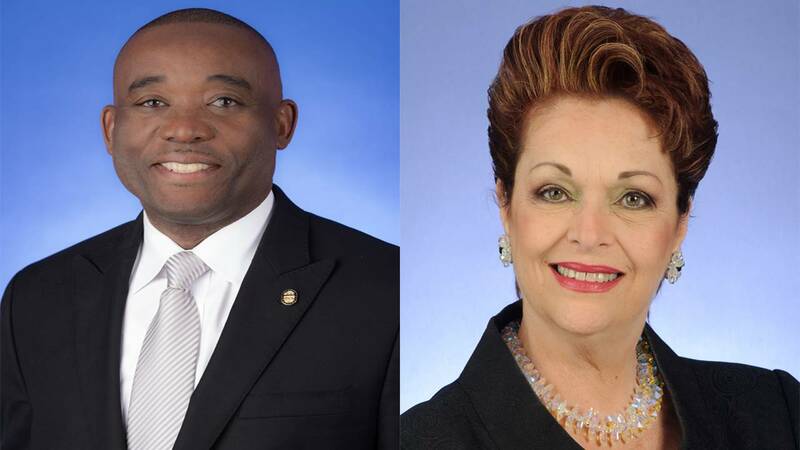 Commissioner Jean Monestime wants to rename the airport after former Miami Mayor Maurice Ferre, but Commissioner Rebeca Sosa believes the current name should remain. Ferre was the first Hispanic mayor of Miami, serving six terms from 1973 to 1985. He also served as a Miami-Dade County commissioner and in the Florida House of Representatives. "There is nothing in the city of Miami or the county named after Maurice Ferre," Monestime told Sosa during a public meeting Monday. Monestime said he prepared a resolution to rename the airport, which is in Sosa's district, after Ferre. "I can't understand why it is that this extremely important public servant has not received the honor of having anything named after him," Monestime said. 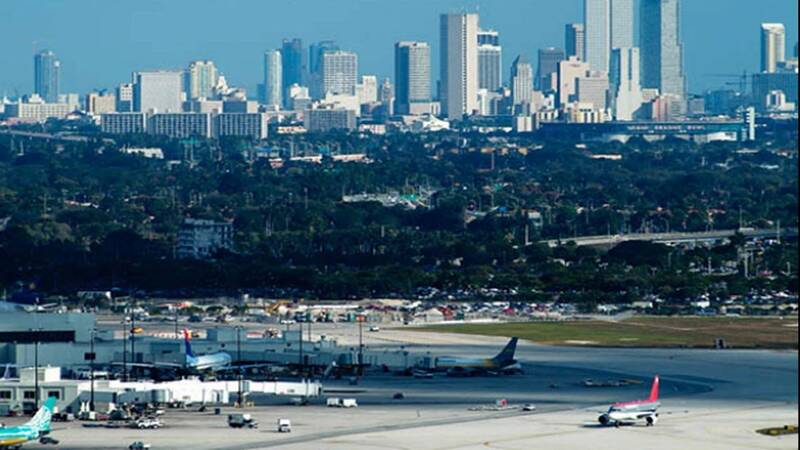 Miami-Dade County Commissioners Jean Monestime and Rebeca Sosa have a difference of opinion about the idea of renaming Miami International Airport. Sosa agreed that Ferre should be recognized for his many decades of public service, but she objected to the idea of renaming the airport after him. "I admire him," Sosa said of Ferre. "I greatly agree that we need to do something for his legacy now … but we have a problem." Sosa explained that she was approached by her constituents last year about a proposal to rename the airport after another civic leader in her district, but she believed -- and still believes -- that the "airport and port are engines of economic development" and that renaming them would disassociate them from their internationally-recognized city. "To say MIA, everybody knows what MIA is," Sosa said, referring to both the abbreviation and international airport code. Instead, Sosa suggested having Ferre's name attached to the Metrorail stations in the county. "In that, I will join you in two seconds," Sosa said, touting his impact on advancing transportation in the community. It was suggested by one of the other attendees at the meeting that Ferre could possibly have his name attached to the Miami Intermodal Center. Sosa seemed more receptive to the idea, more so than Monestime. "If the airport already had a (person's) name … I wouldn't have introduced Mayor Ferre's name," Monestime said. Sosa expressed her concern about a commissioner from another district infringing upon her district. "Can I go to his district and name a building or a street in his district?" Sosa asked. Sosa said if came before the rest of the commissioners, she would "say something." "That's the way I feel," Sosa said. "I'm protecting the two main engines of this county." Sosa again favored the Metrorail stations or Miami Intermodal Center, noting that Ferre "would love to be connected to transportation" because he has "always felt that his biggest legacy in this town is transportation." It's not uncommon for airports to be named after famous or influential people. Airports in Atlanta and Charlotte, North Carolina, are both named after former mayors there, while the New Orleans airport is named after jazz musician and New Orleans native Louis Armstrong. 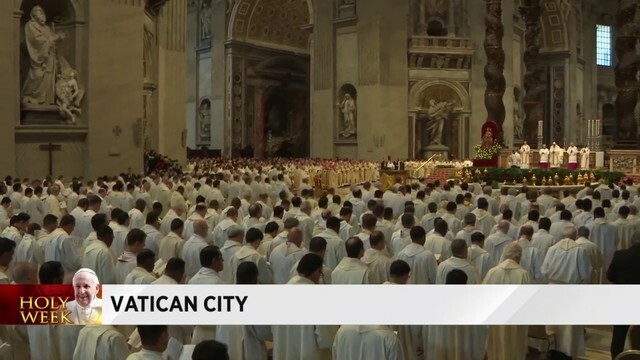 In some instances, however, the city's name is notably absent from the official title, as is the case at John F. Kennedy International Airport in New York, William P. Hobby Airport in Houston and O'Hare International Airport in Chicago. Monestime urged Sosa to "see this as a candid effort to do what's right." "What do I tell my constituents in Miami Springs?" Sosa asked. "You tell your constituents, commissioner, that the airport is the county's airport and it's not their airport," Monestime replied. Monestime then asked Sosa how she would feel about making it a discussion item on the dais. "I cannot go with you on that," Sosa said. Things got a bit testy when Monestime repeatedly used Ferre's name in making his pitch to Sosa, who asked him to stop. "If I refuse to go with you on that, then what's going to happen is that they're going to say that I am not recognizing the good job and the wonderful deserved recognition that Maurice Ferre had," Sosa told him. "That's how politics work." Sosa again reminded Monestime that she would be supportive of other alternatives, even within her district. "I'm supporting you 100 percent on the idea of naming something important for Maurice Ferre and to do it as fast as possible so he can enjoy the recognition and the name," Sosa said. As the discussion came to a close, Monestime said he would rephrase the proposal and ask commissioners to find "a proper county asset that we can name after the mayor that may not exclude the airport." "And I respect you for that and I appreciate that," Sosa said.